The Russians! It’s the Russians! They’re in the cupboard! Thy’re under the bed! They’re in your cappuccino! Those damn Russians! But no actually, it’s not the Russians that the good people of the USA have to worry about. It’s the Israelis. 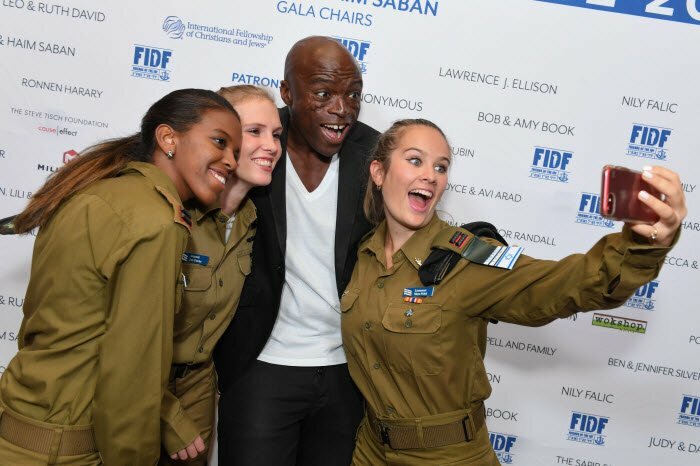 While everyone in the media is focused upon what Putin and his people might be doing, the Israeli military are busy holding fundraisers in Hollywood. This is a yearly event that attracts many of the elite of the movie industry. 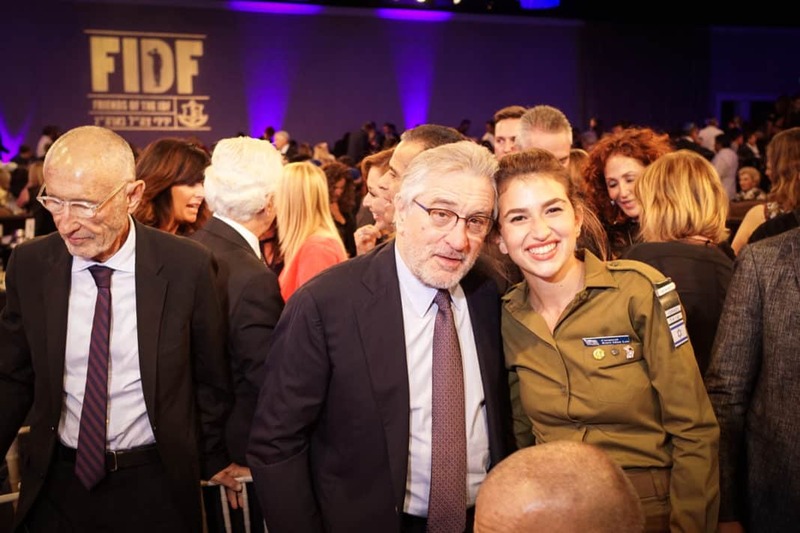 People like Robert De Niro, Gerard Butler, Arnold Schwarzenegger, Seal, Gene Simmons, Antonio Banderas and Andy Garcia line up to become whores for Israel. These obsequious Zionist tools raise millions annually so that the Israeli military can continue to kill Palestinian civilians, children and babies, and steal the land of Palestine. It’s strange how no one complains about this. The US Federal government is apparently OK with a foreign army raising funds in the US. There is no clearer example of how the Israeli tail wags the US Federal dog than this yearly scandal. The amounts gathered are huge. Those involved do not seem to care that the money could instead go to the children of the United States to help with healthcare and education. The celebs who are ‘Friends of the IDF’ don’t see the problem with providing funds for a rogue state and its military assassins. They have no difficulty with ignoring those in the US who do need financial,assistance. This year, 2018, the blood money raised for the Israeli regime amounted to $60 million. That would buy a lot of groceries for US children. It would pay for operations for the sick babies of the US. It would provide books and bags for schools to help many. But no, the Hollywood elite deem it more appropriate that such capital go to an armed force proven to have engaged in the slaughter of civilians populations. Is there any morality in Hollywood? If the scenes at the latest Zionist fundraiser are anything to go by, then no, there isn’t. Rebel Voice wonders how the US Federal government can justify this aberration. How can a foreign state legally raise money for its military in the US? Is there legislation to prevent this from happening? If not, why not? Perhaps, in the future, the people of the USA will waken up to what is being done in their country. It’s possible that when the media eventually loses control of the people, control they currently wholeheartedly enjoy, then there will be a backlash against the Israelis and their supporters. History will not absolve those who gave money, or raised money, for the killers from the Israeli state. When the inevitable turn of the tide occurs, Rebel Voice predicts that you will witness the embarrassing spectacle of Zionist mouthpieces in Hollywood running for cover whilst creating a plethora of excuses. It won’t work. If anything good can be said to have emerged from these fundraisers, it’s that we, the people, now know who the culprits are. Our memories are long and true. We won’t forget them.